If you are ready to make changes in your life but are unsure where to start contact us now!! 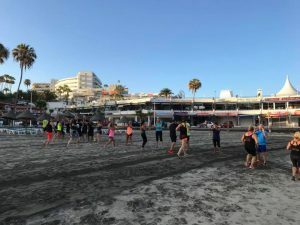 We offer a unique intensive FITNESS HOLIDAY in Sunny Tenerife. We take care of every aspect of the holiday from the moment you arrive on the island. You will be met at the airport and put straight into a private transfer vehicle. On arrival at the apartment you will be met and put straight into your private accommodation. You Will Not BE SHARING with people you do not know. The apartments are spacious and clean and although it is Not a 5* hotel it is ideal for a Bootcamp Holiday. We are delighted to be working with professional Chef Chris Phillips form EAT SMART TENERIFE. 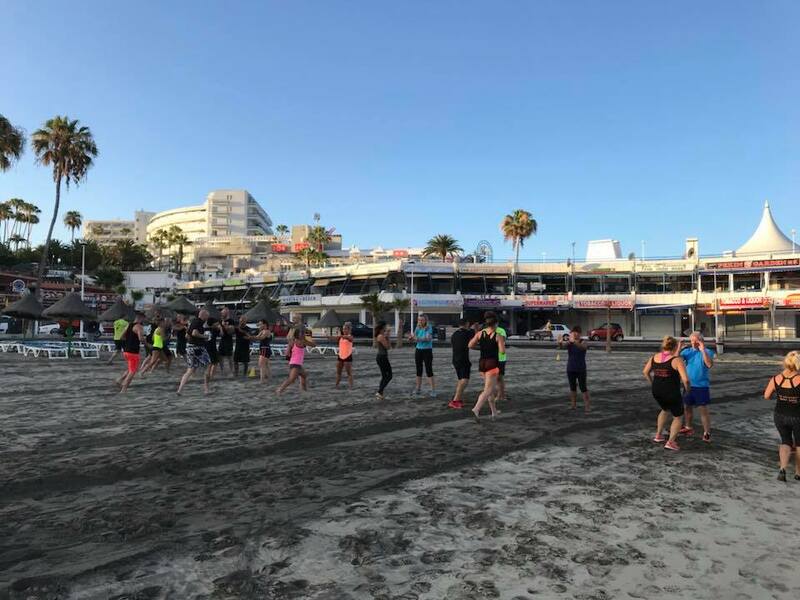 Chris has worked in some of the most popular restaurants in the South of Tenerife and has now moved onto his own venture creating exciting HEALTHY MEALS. The food is not what people are expecting when they come on FITNESS HOLIDAY. All his food is created using only the best ingredients and pure vegetable based sauces which are perfect for training and losing weight. It also shows people that food can be exciting and healthy eating doesn’t mean living on lettuce. For more information on any of these FITNESS HOLIDAYS please contact me directly.